Stillness Speaks is the website portal for Atma Vicara (or Atma Vichara) a non-profit organization. 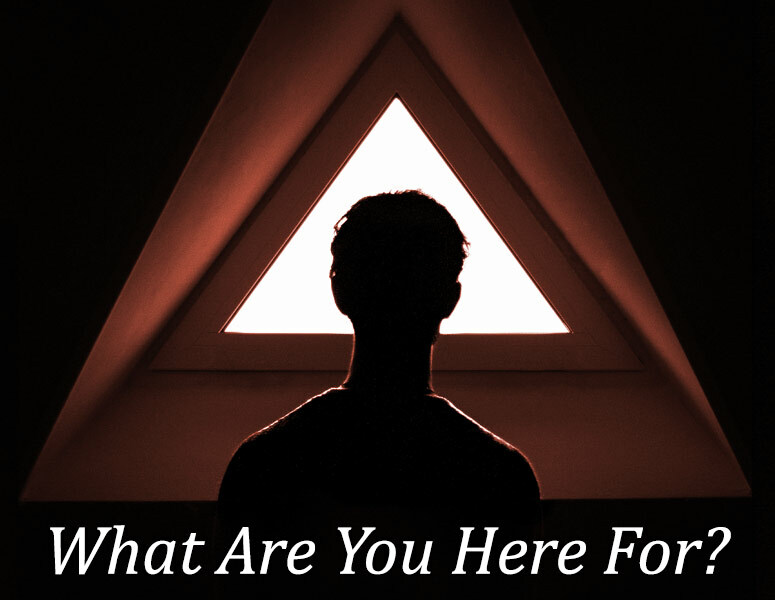 Atma Vicara, through all of its digital assets (or web channels), offers a safe harbor to nurture the community of spiritual seekers pursuing self realization through the direct experience of self inquiry. 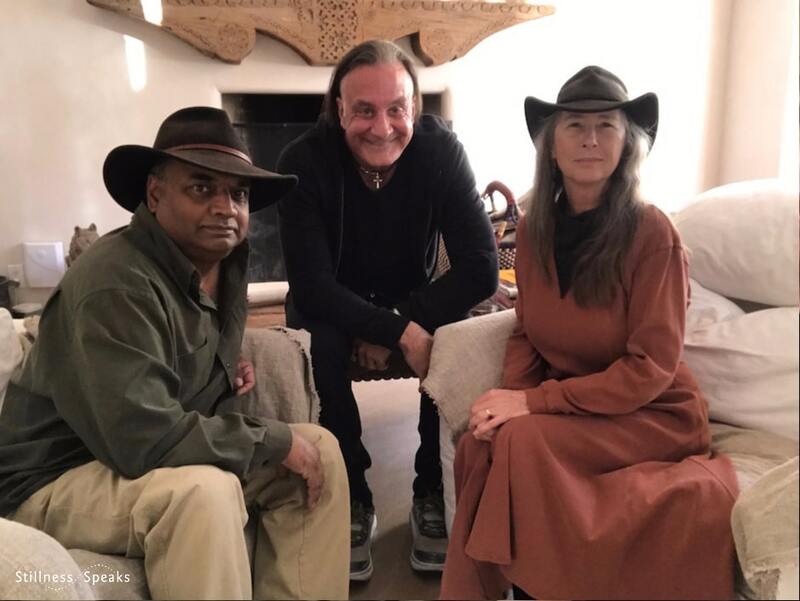 In May 2015, Chris and the Manifests (Cherie and Sanjiv) came together to rekindle Stillness Speaks through their shared passion for enhancing the non-profit organization’s ability to aggregate and distribute authentic resources of the many paths of self inquiry across all traditions: be they spiritual, philosophical, or scientific. Our approach is integral, all are welcome. Atma Vicara executive stewardship comprises of a Board Advisory Council and a business operations Board of Directors. 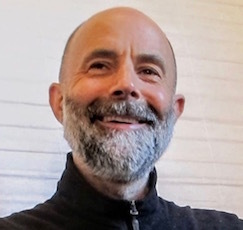 Greg Goode is the bestselling author of many popular articles and bestselling books such as After Awareness, The Direct Path, Standing As Awareness, and Emptiness and Joyful Freedom (with Tomas Sander). Greg is well-known for the innovative approach combining the ancient “direct-path” method of self-inquiry with modern electronic media. He is a member of the American Philosophical Practitioners Association (APPA), and serves as technical consultant for their peer-reviewed journal Philosophical Practice. Greg studied philosophy at the Universität zu Köln in Cologne, Germany, and received his M.A. and Ph.D. in Philosophy from the University of Rochester. 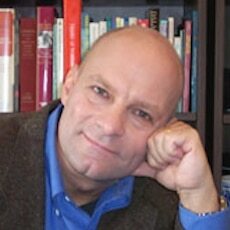 Henry Shukman (Ryu’un-ken) is an Associate Zen Master of the Sanbo Zen lineage, based in Kamakura, Japan. He trained with Joan Rieck Roshi, John Gaynor, Ruben Habito Roshi, and now continues his training under the guidance of Yamada Ryoun Roshi, current abbot of Sanbo Zen. Henry is dedicated to what he sees as core Zen training – clarifying our essential nature thereby finding true peace of mind, and then living that essential nature in every moment of daily life, in freedom, love and deep responsiveness. Henry is the first Sanbo Zen teacher to have taught at Mountain Cloud Zen Center since its founder. He is a writer and poet who has published eight books to date, of fiction, poetry and nonfiction. He regularly contributes to Tricycle, The New York Times and other publications, and his most recent book is the poetry collection Archangel. 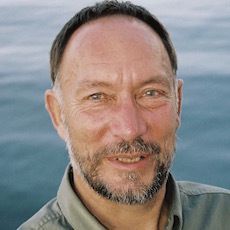 Peter Russell is a fellow of the Institute of Noetic Sciences, The World Business Academy and The Findhorn Foundation, and an Honorary Member of The Club of Budapest. He studied mathematics and theoretical physics at Cambridge, has a postgraduate degree in computer science, pursued experimental psychology, and explored meditation/eastern philosophy in India. His principal interest is the deeper, spiritual significance of our times: distilling/presenting, the essence of the world’s spiritual traditions in current, relevant ways with his pioneering work in the emerging field of science and spirituality (consciousness). Always a trailblazer he, held the first research post in Britain on the psychology of meditation, presaged the advent of virtual reality by some twenty years with his early work on 3-dimensional displays, was one of the first to introduce human potential seminars (creativity, stress management, personal and sustainable development) in the 1970s corporate field (IBM, Apple, American Express, Barclays Bank, Swedish Telecom, ICI, Shell Oil and British Petroleum). His 1980s bestseller The Global Brain predicted the Internet and its impact. His other books include The TM Technique, The Upanishads, The Brain Book, The Creative Manager, The Consciousness Revolution, Waking Up in Time, and From Science to God. Peter is a regular keynote speaker at SAND and other international conferences in Europe, Japan and America. 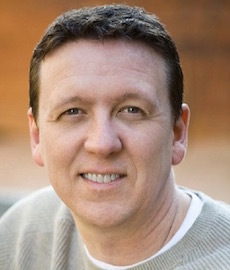 Scott Kiloby is an author and international speaker on the subject of freedom through non-dual realization. He has traveled the world extensively giving lectures, workshops and intensives on spiritual awakening and the healing of addiction, anxiety, depression and trauma. Scott is the author of The Unfindable Inquiry: One Simple Tool to Overcome Feelings of Unworthiness and Find Inner Peace, Living Realization: A Simple, Plain-English Guide to Non-Duality, Natural Rest for Addiction: A Revolutionary Way to Recover Through Presence,Reflections of the One Life: Daily Pointers to Enlightenment, Love’s Quiet Revolution: The End Of The Spiritual Search, Doorway to Total Liberation: Conversations with What Is (Kindle). Scott is a Certified Addiction Treatment Counselor & Registered Addiction Specialist, Co-founder & Director of the Kiloby Center for Recovery, Inc., co-owner of the Natural Rest House, COO of MyLife Recovery Centers, and Founder of the Living Inquiries Community. The Executive Board of Directors manages the Atma Vicara business operations. It defines the overall strategy, direction for Atma Vicara and oversees the day-to-day operations. Its members are Chris Hebard, and Sanjiv & Cherie Manifest, the co-founders of the new StillnessSpeaks. Chris is the founder of the original Stillness Speaks. Since its inception, Stillness Speaks has been a labor of love and service to others – started by Chris Hebard as part of his personal transformation journey and subsequently fostered by others as the “project” grew. Over the years many contributed in various capacities, e.g., site/business operations (past board members, editor, interviewer/host, social media manager, eCommerce manager, web developer, logistics), guest blogging, and more. The site/business operations staff listed below have moved on to other ventures – we wish them the very best. And, our special thanks to Rick Archer, Zaya & Maurizio Benazzo, Francis Lucille, Iain & Renate McNay, Rupert Spira, and Raj Thakur. Over the last many years they have brought depth, wisdom, and humor to the Stillness Speaks journey. Some individuals want to remain anonymous for privacy reasons – we honor that but still want to express our heartfelt appreciation for their contributions. We also express our deep gratitude to Canton Becker for designing this website. He is a stellar website designer/developer and we are very fortunate to have him on our team. And, we are most grateful to Malcolm Brooker for helping create the home page video and the initial logo. Finally, we may have forgotten some names – there were so many gracious contributors over the years – please forgive us and let us know and we’ll update this Acknowledgements and Gratitude page.